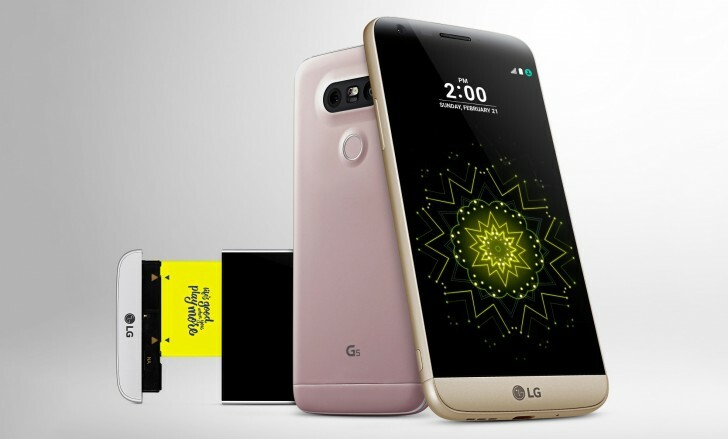 Just over a week after it started accepting LG G5 pre-orders, AT&T has begun shipping the flagship device - few lucky ones will get their units as soon as today (March 30), a day before the phone is set to be launched globally. In case you don't already know, AT&T is running a buy one, get one free promo on LG G5 pre-orders. Given that the carrier is accepting pre-orders until March 31, those interested in the deal need to act fast as they just have a day to avail it. Aside from AT&T, other major US carries - including Verizon and Sprint - are also accepting LG G5 pre-orders, with T-Mobile getting into the action today. T-Mobile has started shipping the G5 too.